As part of an overall effort to increase transparency in government, County Executive Ed Day hosts a regular series of town hall forums in communities throughout Rockland. At each event, the County Executive provides an update on the progress his administration is making in delivering on his core priorities: stabilizing Rockland's finances, promoting economic growth and preserving the County for future generations. The community conversations promote open dialogue, allowing residents to ask questions and offer feedback on County issues important to local families. 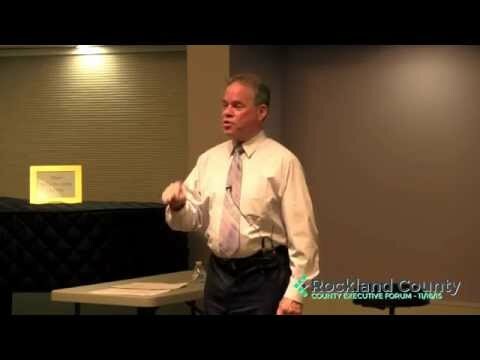 Those unable to attend may watch the Town Hall meetings via a live stream on the County's website RocklandGov.com. Online viewers are invited to submit questions via email or through Rockland County's official Facebook page or Twitter account. The media is welcome to attend all events.